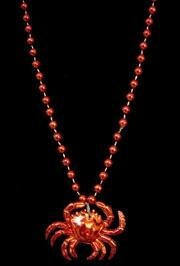 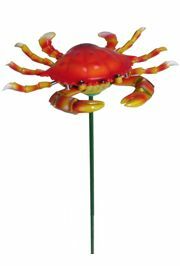 Magnets include Crawfish Magnet, Crab Magnet, and Doll Magnets. 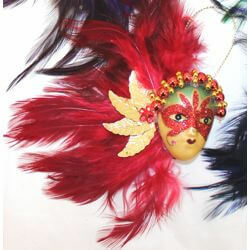 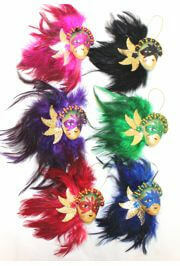 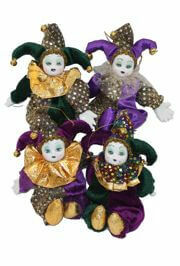 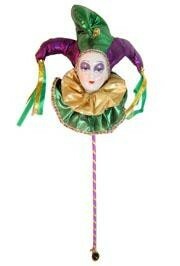 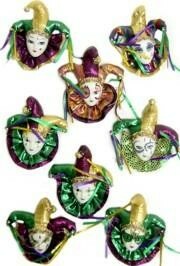 Use magnets to give your refrigerator that Mardi Gras feel ... these make great throws. 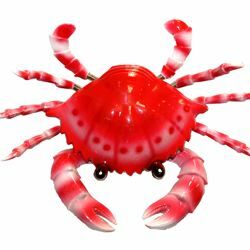 Our magnets come in a variety of colors and include the Dancing Crawfish Magnet, the Dancing Crab Magnet, Porcelain Face Magnets, and Doll face Magnets.